 We’ve always been transparent with our partners about the long-term success of inbound marketing. It is not a magical solution that generates millions of leads in a month, it takes time to develop campaigns, track trends, optimize efforts, and empower our partners to act on the data that we collect from our combined efforts. 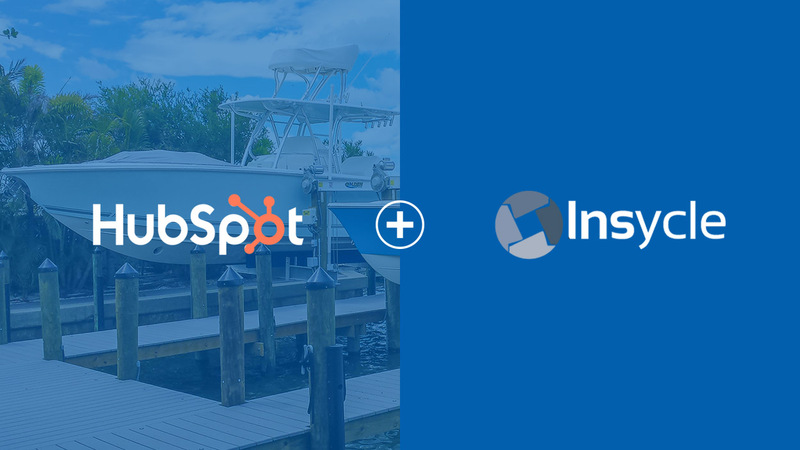 There are plenty examples of partnerships that we have developed over the years that act as a testament to the power of inbound marketing and the HubSpot ecosystem, but the story of Thunderbird Senior Living is one that we are extremely excited about in sharing its impact. When Thunderbird Senior Living first became partners with us, they saw us as only a small part of their overall marketing strategy, what they called the “marketing mix.” They knew that they needed to be on the internet, but weren’t confident that the website would contribute much to their bottom line. To them, their website was nothing more than a digital brochure, a tool that would probably only influence 25% of their business. We had a different plan.. In the first year, we were able to prove that the website, and our online marketing efforts, were influencing 50% of their business. In the second year, 75%. And now, over 80% of their business is influenced by our marketing efforts. In order for us to build trust with our client, we needed to first optimize their current efforts and report back with results. Our client was spending $3,000 a month on their Pay-Per-Click campaigns and were unable to measure whether or not their efforts were even working. But after analysis of their existing strategy, we knew that we could optimize their campaigns and generate more success for less cost. 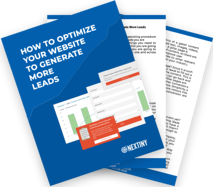 In just a few months, we were able to generate more leads for less, simplifying their PPC ad campaigns and cutting their spending from $3,000 to $500 a month and re-assigning that budget to inbound efforts. 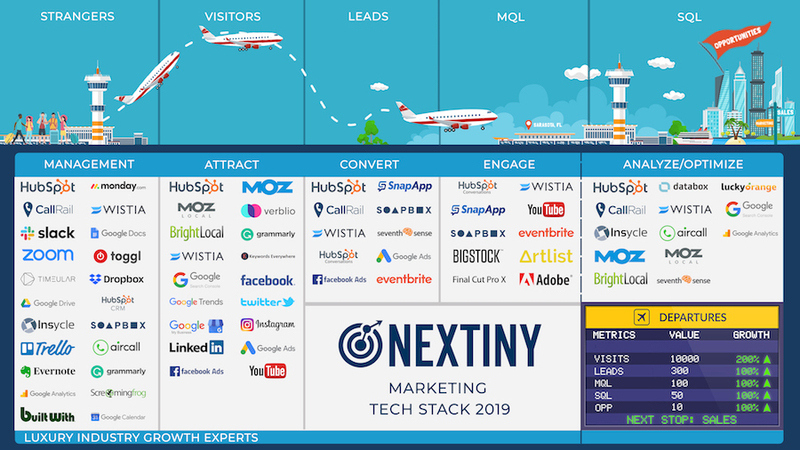 We continued this strategy for a few years, watching as our inbound PPC ad campaigns brought more visitors, leads, and eventually customers. In 2017, we doubled down on our commitment to PPC ads and found even more success. In two and a half years, we were able to generate over 550 contacts and 8 customers from a smaller PPC budget. We took a full funnel approach right from the start, working on developing content for blogs, value offers, and guides, with the goal of driving as much quality traffic to the site as we could, and of course, converting those visitors into leads.  We set up conversion points all throughout the website, continued to make iterations using data tracked through HubSpot, and watched as the website’s organic traffic, leads and customers continued to climb. 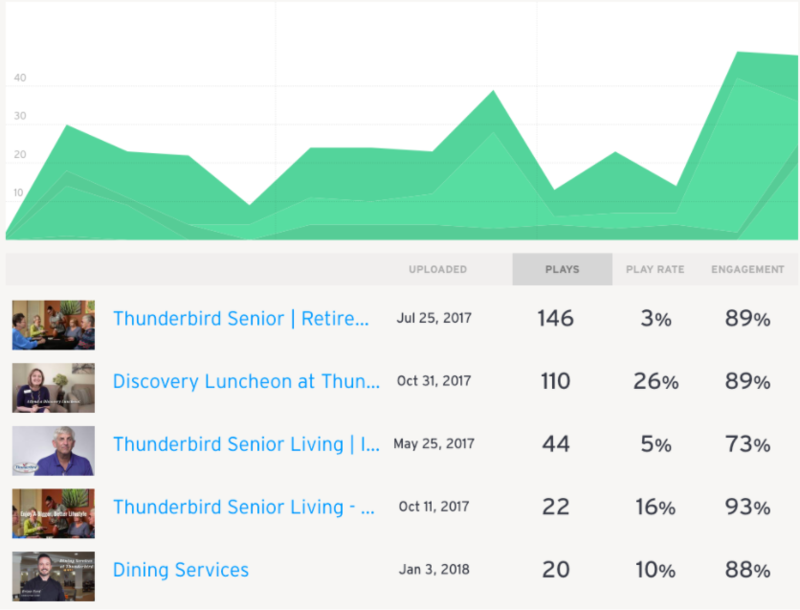 At the end of 2016, we went all in on HubSpot and moved Thunderbird Senior Living’s website into the COS and secured it with HTTPS. We saw visits to the website increasing from 400 visits a month to 1100, contacts increasing from 20 a month to 60, and customers closing at a higher rate than any other source. Around the beginning of 2016, Thunderbird began holding luncheon events on the campus of their community. We discovered that 10% of the individuals registered to these luncheon events would eventually become customers. This metric shaped our entire strategy and gave us a campaign to build our marketing efforts around. Our goal was to build a full-funnel marketing strategy that increased registrations to these luncheon events. This included content creation targeted towards their ideal personas, email nurturing campaigns to contacts in their database, and working closely with their marketing director to align marketing with sales to help optimize the success of these efforts. How were we going to optimize our efforts to increase registrations? And how could we empower our client to get buy-in from the sales team when these opportunities arose? First off, we wanted to make sure that we were doing enough at the top of the funnel, with blog creation, PPC advertising, Facebook ads, and full-funnel value offers, generating a healthy amount of qualified leads to run an effective email nurturing campaign. Second, we wanted to segment their contacts as much as we could, to tailor our email messaging and content offers to those identified segments. Lastly, we wanted to find ways to best optimize and automate these efforts to increase registrations. Email was one of our most successful sources of obtaining luncheon registrations, so we wanted to do whatever we could to optimize our processes and increase registrations to these luncheon events. We discovered an Artificial Intelligence (AI) tool called Seventh Sense, which integrates with HubSpot and allows us to send emails to a large database of contacts at the most optimal time for each individual contact in that database to engage with that email. This tool allowed us to increase our luncheon registrations by 60%, directly influencing our bottom line. As I mentioned before, our client still relied strongly on their traditional marketing efforts; Newspaper ads, mailers, etc… and we wanted to help them report and optimize on those campaigns as much as we could.  By using the Callrail integration with HubSpot, we were able to implement tracking numbers on all of their offline advertising efforts, proving/disproving ROI on efforts they never could before. We began analyzing the buyer persona for Thunderbird and noticed that phone calls were still a large conversion point. As much success as we were gaining through our digital efforts to convert visitors into leads using form submissions, we couldn’t just ignore the phone call conversion. We quickly decided that tracking phone calls through the website would help give us a better picture of the success of our digital efforts. By implementing tracking numbers on the website and offline sources, we were able to prove ROI and adjust our campaigns accordingly. 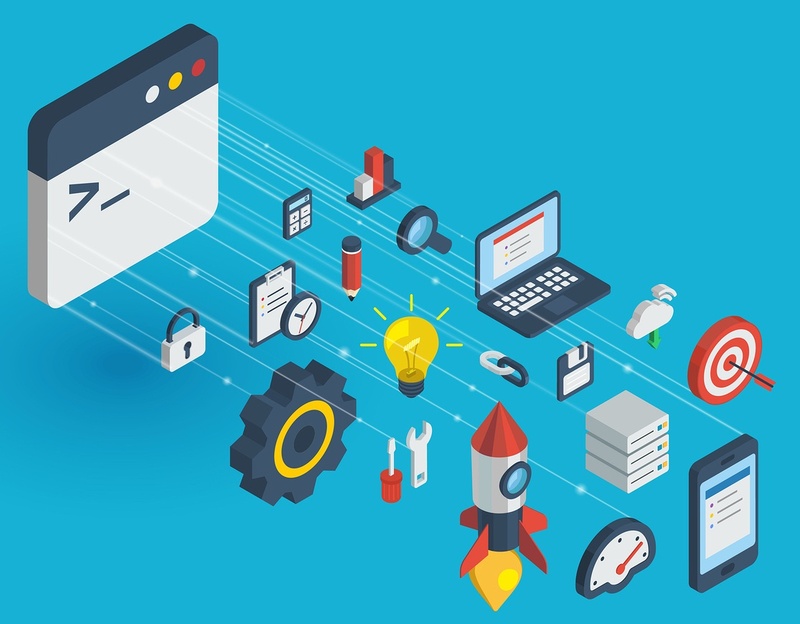 Our client, at this point, believed that the website was influencing 50-60% of their business. After implementing CallRail, we discovered that the website and inbound efforts were influencing 80-90% of their business. If you were to tell us 2 years ago that our client would be begging us to increase ad spend in Facebook, we would think you were crazy!  Being data-driven is the only way to get people to invest in big change, and Facebook ads, integrated with HubSpot, helped us to do just that for our client. We took an inbound approach to Facebook ads, creating a full-funnel ad strategy to contacts on Facebook that “look-like” their customers and quality leads, and nurtured existing leads and visitors on the website with retargeted ads. As you can see from the graphic above, we are converting visitors into quality leads at nearly 35$ a lead. 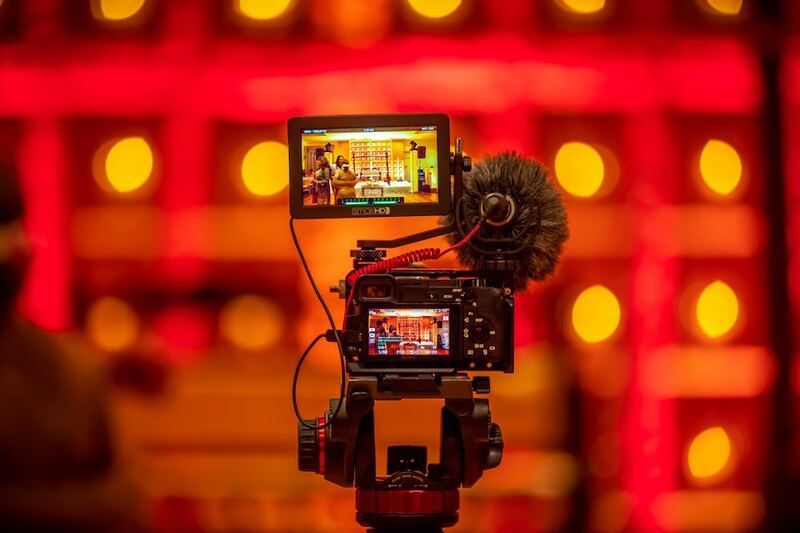 At Inbound 2016, Brian Halligan urged all inbound marketers to do more video. 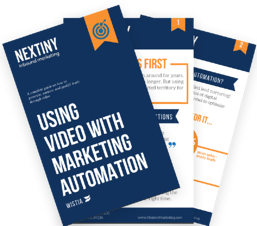 We took this as a call-to-action and invested in video heavily throughout 2017 and into 2018. We began using video for Thunderbird blogs, website pages, emails, Facebook ads, and customer testimonials. It dominated every existing strategy that we had up to this point and helped us increase conversions across the board. The impact of inbound marketing and the HubSpot platform is undeniable.  When you have great partnerships with businesses that are as committed to the process like Thunderbird, you get to reap the benefits that come through efforts facilitated by HubSpot and the HubSpot ecosystem. Don’t just take my word for it, look at these results!